Winter is the most awaited season by many due to Christmas, New Year's Eve, lights, snow, shopping, family gatherings and holidays. These are some amazing few months of the year that fill people with happiness in their hearts; however like other seasons, winter also comes with its own complications that all of us have to deal with especially skin problems. Cold weather brings dry air both outdoors and indoors that takes a toll on skin making it dry, flaky and lifeless; hence it is important to load it with top quality moisturizers that help in enjoying supple and soft skin especially on hands. Hand creams must be kept handy for quick applications at regular intervals for maintaining smooth skin and prevent hands from drying. 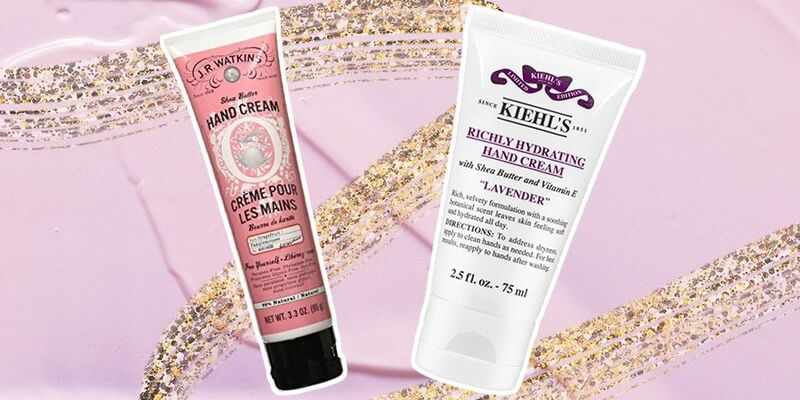 There are hundreds of over the counter hand creams available in the market but care needs to be taken while picking the best ones from the lot. 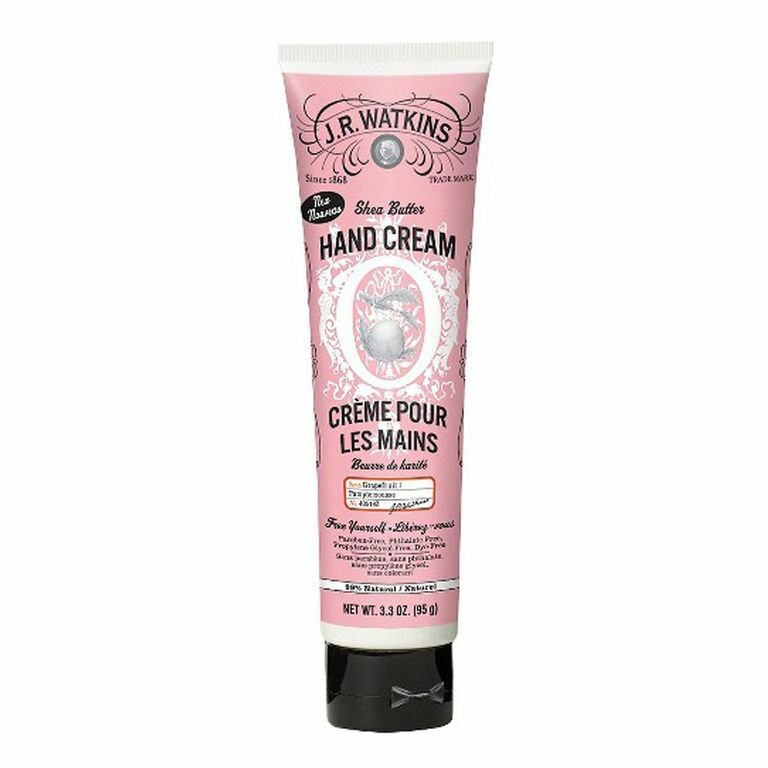 J R Watkins: Shea and cocoa butter comprised hand cream comes with up to 98% natural ingredients along with ten natural oils and extracts, making it a perfect choice and comes within a $10 budget. It helps in soothing and softening skin through the harsh winter temperatures and can be used for heels and elbows as well. Bath & Body Works: Queen Bee hand cream is a perfect blend of shea butter, royal cinnamon, apple blossom and dabbed with generous amounts of Vitamin E and golden honey. It is perfect for women who prefer mild scented creams that leave hands smooth and luxuriously nourished, and comes within $5 dollars. 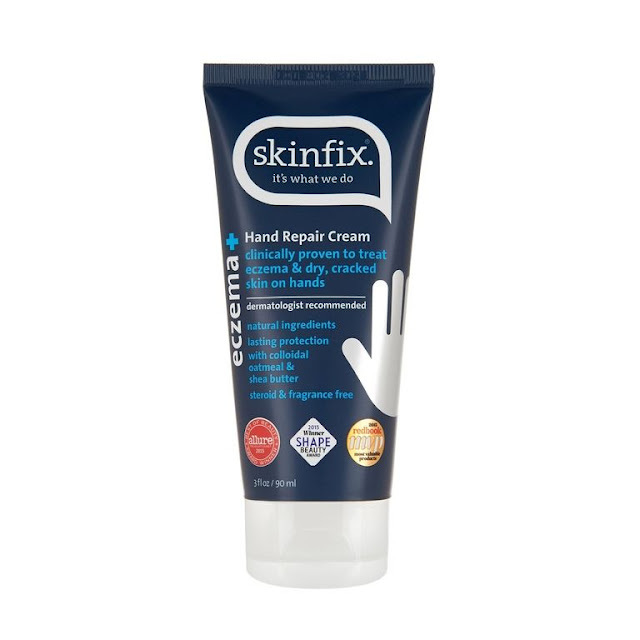 Skinfix: It is a hand repair cream recommended by many dermatologists for severely cracked and itchy skin problem cases. It is perfect for dried and damaged skin, and costs about $10-$15 dollars. Regular application soothes and rejuvenates skin within a very short period of time by naturally healing it. 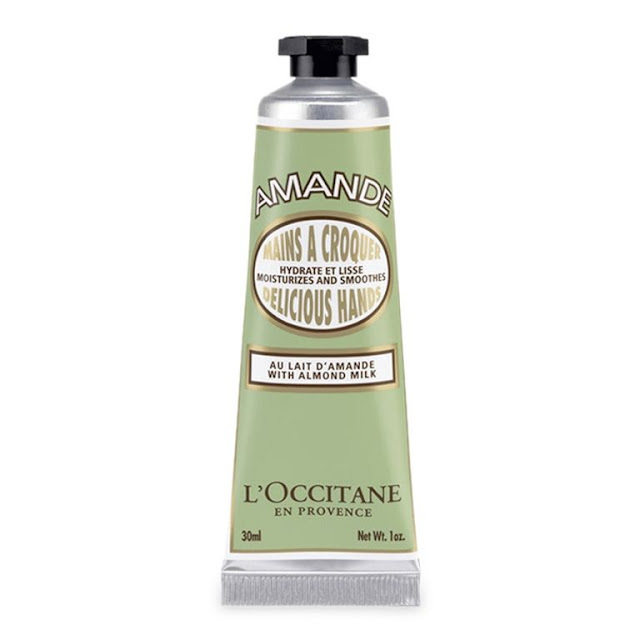 L’Occitane: It is a non greasy hand cream made from almond milk and oil induced with almond scent. It has silky smooth rich texture that leaves hands extremely smooth while guarding them from harsh winter effects comes within $10- $12 dollars budget. 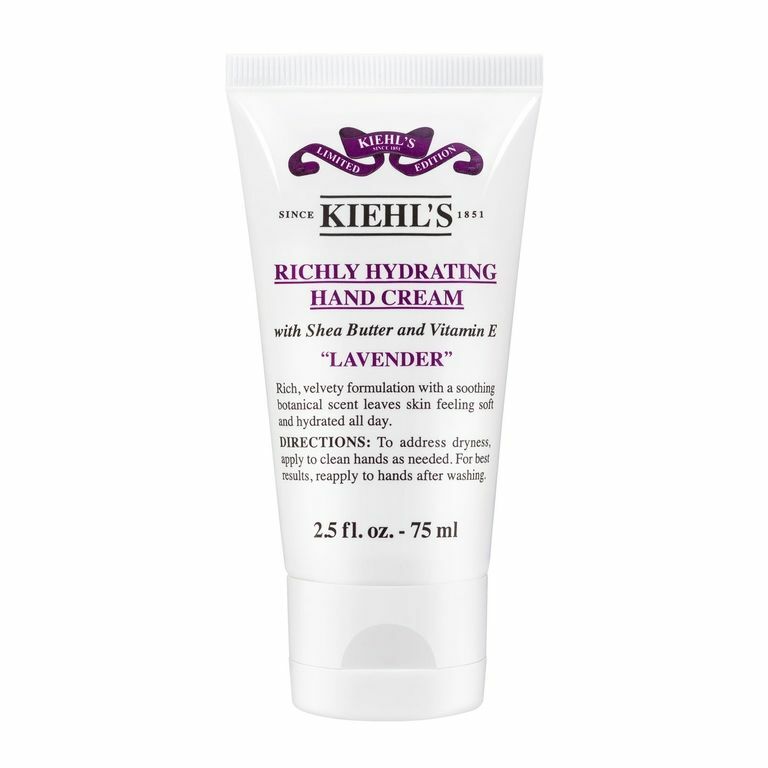 Kiehl’s: It is a luxurious richly hydrating hand cream made from shea butter and vitamin E that works wonders on damaged and cracked skin. It works as relaxing non greasy cream that makes skin supple and super soft to touch. It’s lavender scent leaves people mesmerized and comes within $15 dollar budget. Molton Brown London: Dewy lily of the valley and anise is the perfect blend of magnolia, anise, sandalwood, valley lily, white musk and green mandarin. It is a scented hand cream made from hand picked ingredients both from flowers and spices to make hands soft and feather like to touch throughout the winter and worth $15. With 98% natural ingredient, it is one of the best cream to pamper hands during this cold season. These are few labels in hand creams that help in flaunting perfectly moisturized and salon treated like hands that need to be a part of everyday dressup routine.